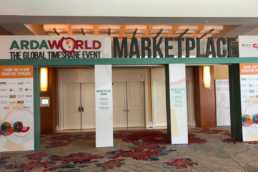 Our Week at the ARDA Conference in Orlando! 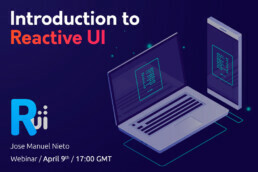 Brintia attended the annual American Resort Development Association (ARDA) conference that was held in Orlando. 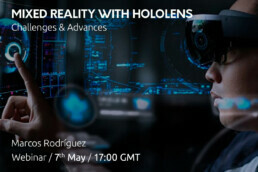 Join us for our next webinar: Mixed Reality in HoloLens & its challenges & advances. 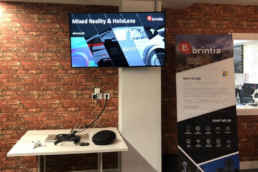 Yesterday our colleagues Lia Radovic and Mario López were in Dublin, delving into the world of Immersive Realities and Mixed Reality. 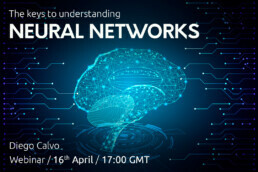 Join us for our next webinar: understanding the keys of Neural Networks! 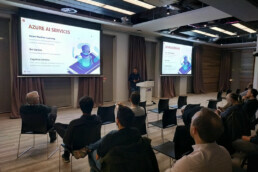 Join us for our first ever event in Dublin & see what we got up to! 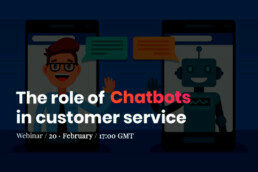 Join us for our next webinar: the role of chatbots in customer service. 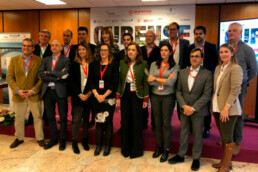 This Tuesday we were in Ourense in the North of Spain for the very 1st Sports Tourism Conference. 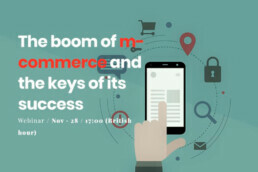 Join us for our UX/UI webinar; the boom and m-commerce and the keys of its success. 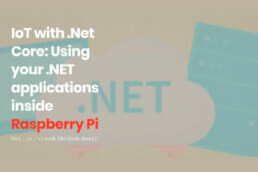 Join us for our next webinar & learn how to use your .Net applications inside Raspberry Pi.